As a fashion blogger, it’s sometimes difficult to get some fashion inspiration for different life events like birthday, picnic getaway, Christmas or even a girl’s night out. And the people you often come to for such advice may not always be around. Magazines and Youtube tutorials can only help so much. You could be pressed for time because between working long hours and then traffic on the way home, your window of deciding on your outfits may be non-existent. This is where playing fashion games could come in and be that informative help. You definitely would want the outfits you wear in those events to be different from each other, but one that goes well with setting or the context at hand. While it is nice to make a bold statement but perhaps a red backless gown may not be fitting for an occasion like a family birthday party. 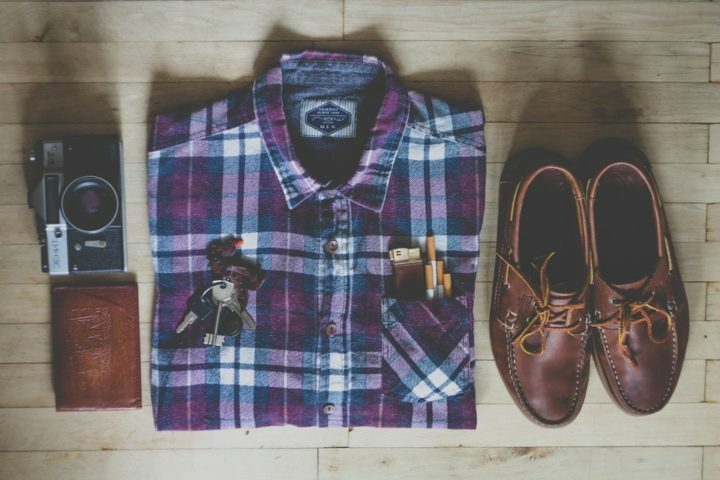 Where you shop and how much you’re willing to spend also play a factor. So let’s take a look through some of the fashion games on Poki that I often get inspired by to help you out with those process! 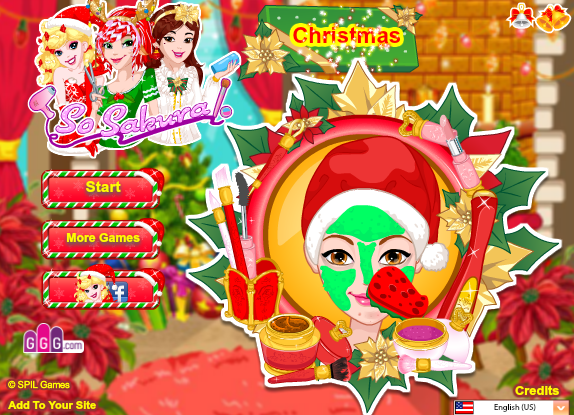 Avie Christmas Style game is an interesting one because you can go on a holiday adventure with Avie starting with deciding what type of soaps you’d like to put into the bubbly bathtub and then you can go to the market to buy items to decorate your house and make it even extra festive for the season. Christmas-related items like snowflakes, bells, drums. And then you shop for clothes, this is where you play dress up because not only are you deciding which outfit for Avie to wear but you can also adjust the color or the style to your liking. 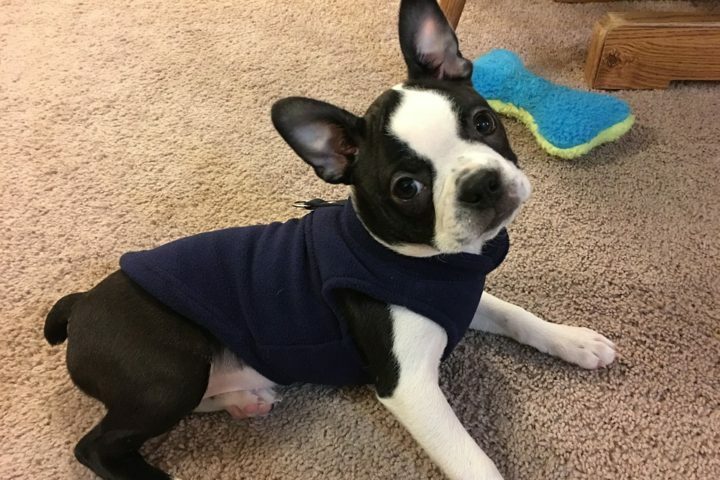 There are even pet fashions, the game literally has options on how to dress your dog. And at the end you can upload the creation to your album. Graduation is an event that’s part of coming of age, it’s to signal the end of a chapter and the beginning of another. It’s a symbol of turning the page. But is graduation fashion all just about hassle, cap and gown? If you play the Princess Graduation game (definitely my favourite one), you realize that there’s actually more to it. It’s yet another entertaining game for girls who are Disney fans because you get to help pick the styles for Elsa, Elena, Merida, and Jasmine. Help them look stunning on the big day of their graduation so they can shine when they receive their diplomas. Styling their outfits includes dressing them up with looking for the right matching shoes to accessorize them with. There’s also an option of jewelry, necklace, rose and even hipster reading glasses. And then you pick out which fashionable dresses you’d like them to wear underneath those graduation gowns. From the lovely printed dresses to the casual ones, the choice is yours. Decorate their graduation craft, write a text and choose its font and colors and then change the backgrounds to however you prefer which includes a graduation night party setting. 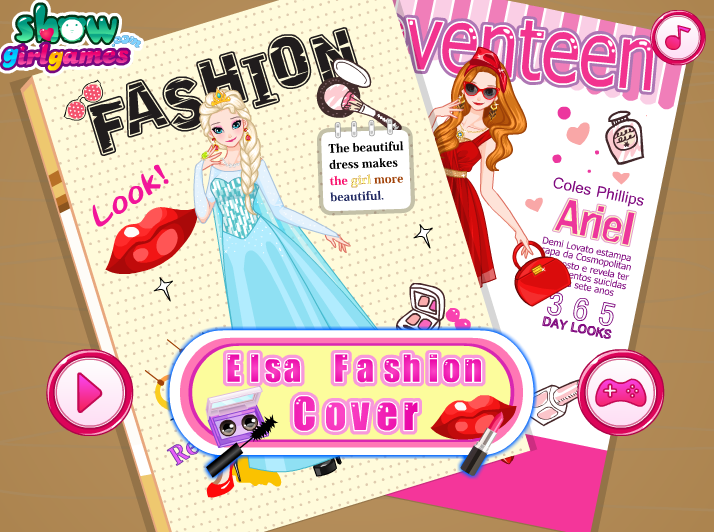 Have a blast playing this Princess Graduation dress up game. Prom night is a very significant life event because to a lot of young hearts out there, it marks a time and opportunity where they can have their first dance and get their first kiss. It’s a very special evening so you definitely want to look your best. 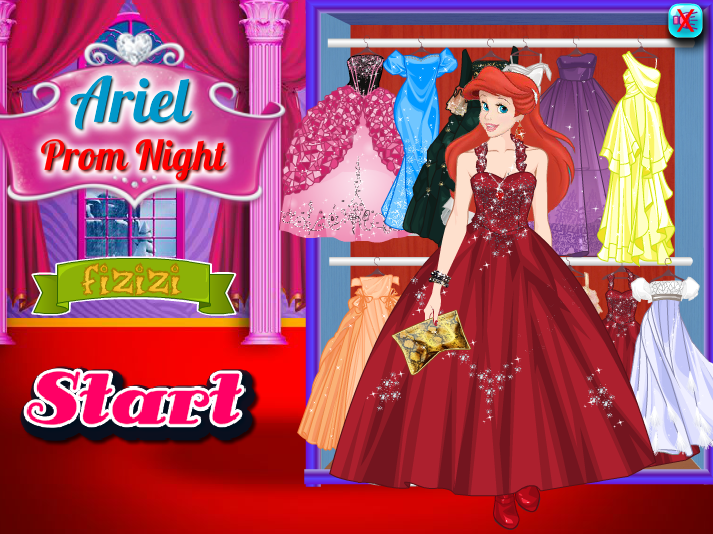 Play Ariel Prom night game and help her decide what she should wear. Choose the most elegant dresses, the most elegant shoes, the most elegant purse. Give her a tiara if it means helping her be the woman who sets the tone the minute she enters the ballroom. Helping Ariel will then in turn give you an idea or two about what you could wear for that special evening. Maybe prom night is now years behind you but there’s always that high school reunion to look forward to, so it’s time to show them what they overlooked or missed out on. And there are plenty more to choose from like Emma’s Dress Up Party that lets you design countless ensembles all the way to Disney’s Summer Euro trip for those of you adventurous hearts out there! Now you can always look your best for any special occasion. It’s like having your own personal designer/stylist with you around the clock and who knows, you might even end up becoming a trend-setter. Every one of these games is engaging, vibrant, user-friendly and most importantly fun for all ages. So take charge of your fashion and have a blast!